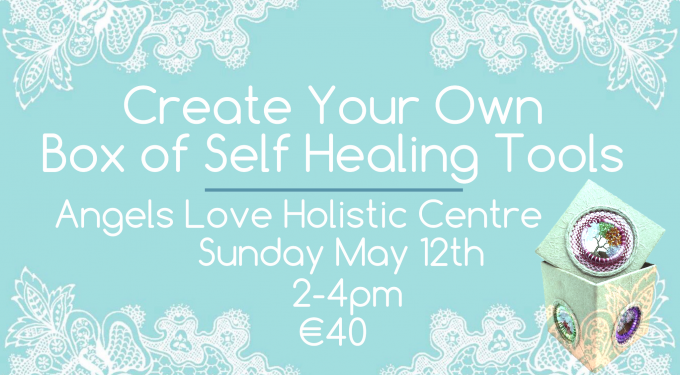 Ahimsa and The Soul Sanctuary come together to bring you this workshop which is designed to give you time to relax, check in with yourself and help build your own box of self healing tools! 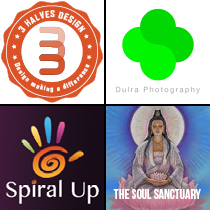 – showing you a blend of practices to help lift you through those daily ups and downs as well as the more challenging things life can throw at us. – be ensuring there is plenty of deep relaxation and laughter. – provide a safe non-judgemental space for you to just be and support you in your needs. – treat you to some Reiki and Sound Healing. – helping you create your own self healing toolbox to empower yourself whenever you need. We like to ensure everyone present also receives some individual sound healing & reiki during the session so spaces are limited and booking is essential. Once payment (€20 deposit secures your space) has been received we will be in touch to confirm your space and further details. ॐ Book Your Space Here ॐ or text Beth on 087 1216655 or Marie on 086 8629815.